What is a WHS Office Shredder used for? A WHS Office Shredder is ideal to enable the destruction or paperwork and files into a format which enables recycling combined with confidentiality. All sizes of offices can benefit from using a Document Shredder because of the wide range that we supply. WHS can also assist with the Collection and the Recycling of your waste paper. If you have very large volumes of waste to destroy you will want to consider an Industrial Shredder. Consequently, to find out the best solution for you please do not hesitate to contact us. Are there different sizes of Office Shredder? What power supply do they require? 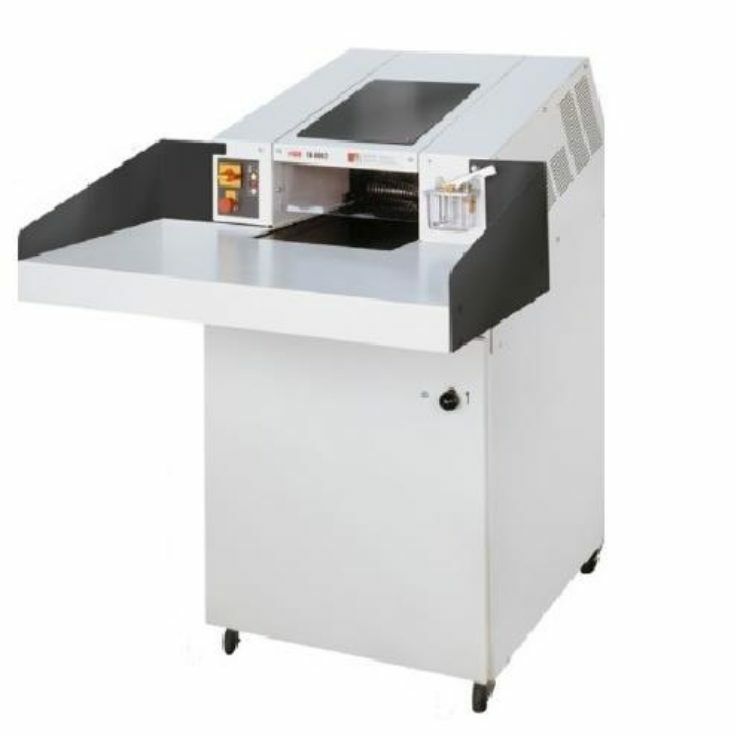 There is an extremely wide range of shredders depending on the throughput and confidentiality level required. The small units are fitted with a standard 3-pin 13A plug. However, larger machines need a 3-phase electrical supply. Our range of Office Shredders are available to purchase or hire.